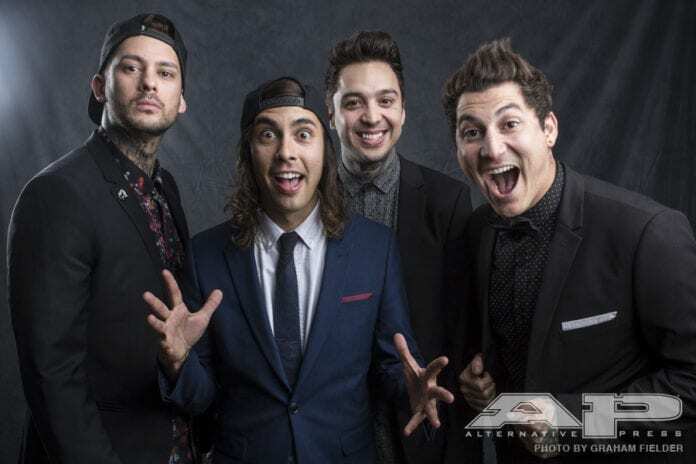 Pierce The Veil in the 2016 APMAs backstage studio. Andy Biersack and Juliet Simms in the 2016 APMAs backstage studio. 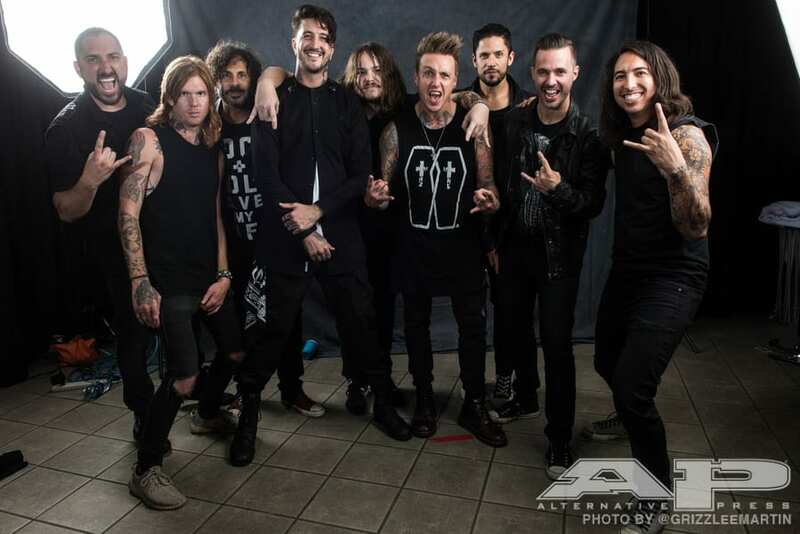 Members of Papa Roach and Of Mice & Men in the 2016 APMAs backstage studio. 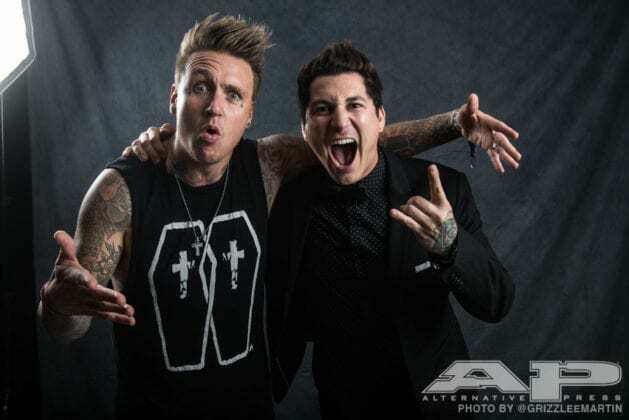 Jacoby Shaddix and Pierce The Veil's Jaime Preciado in the 2016 APMAs backstage studio. 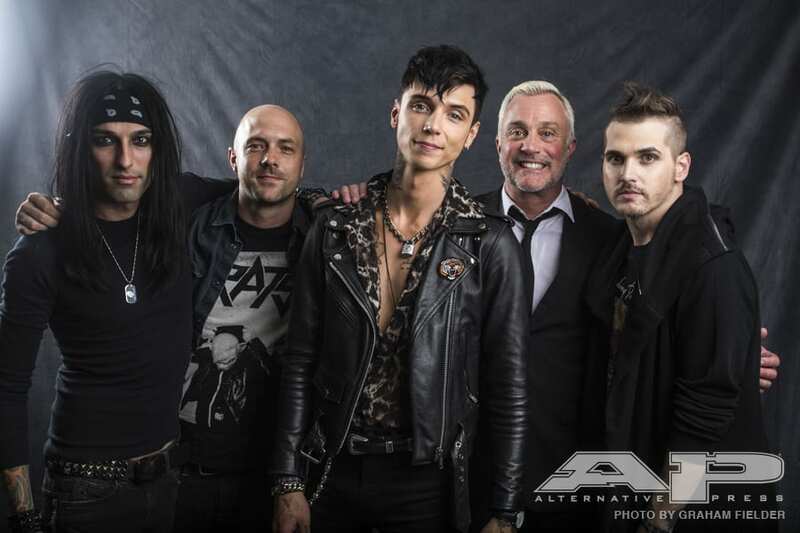 Christian Coma, Quinn Almann, Andy Biersack, John Feldmann and Mikey Way in the 2016 APMAs backstage studio. 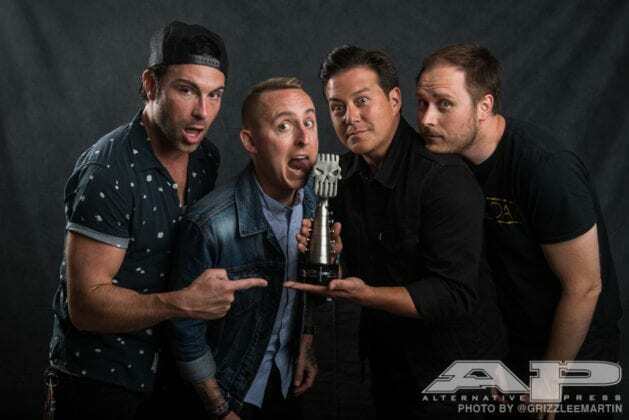 Yellowcard in the 2016 APMAs backstage studio. 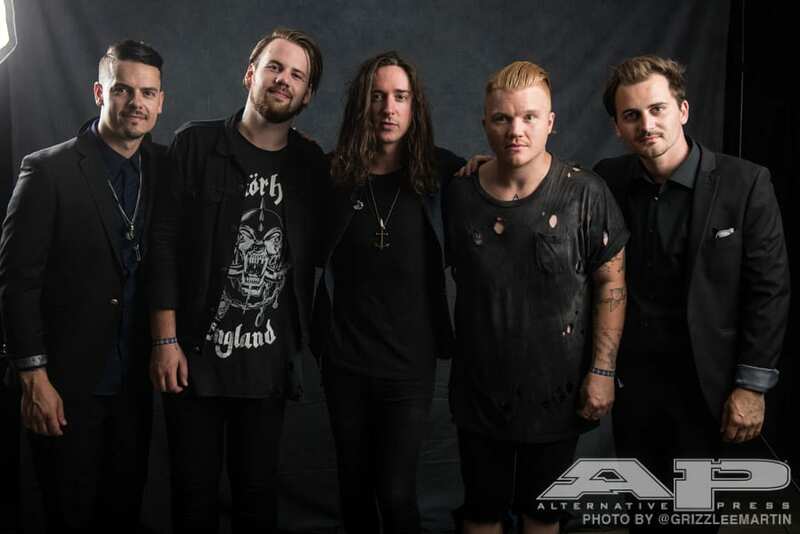 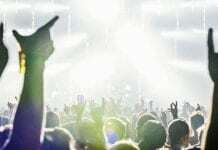 Members of Underoath and Beartooth in the 2016 APMAs backstage studio. 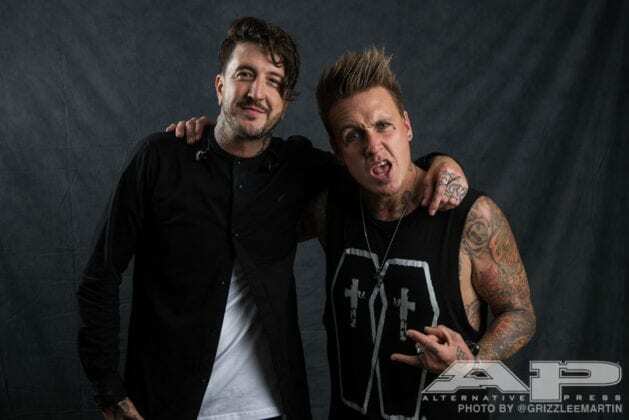 Of Mice & Men's Austin Carlile and Papa Roach's Jacoby Shaddix in the 2016 APMAs backstage studio. 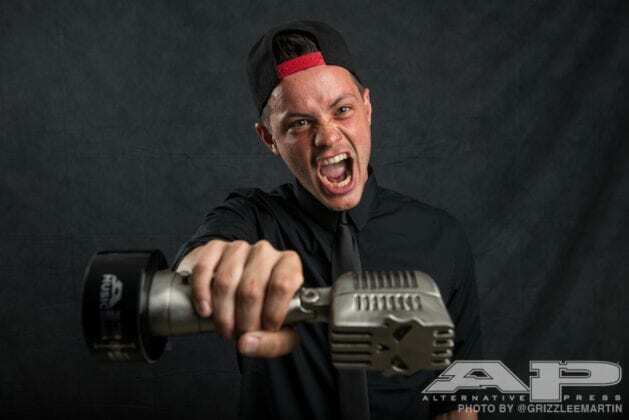 Nick Major in the 2016 APMAs backstage studio. 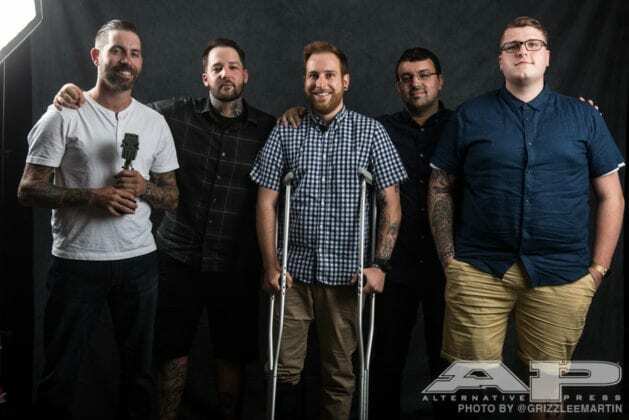 The Ghost Inside in the 2016 APMAs backstage studio. 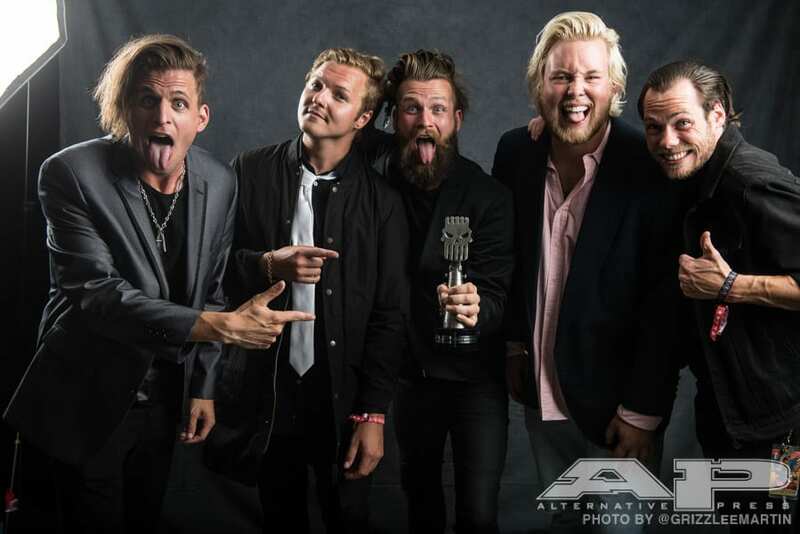 Too Close To Touch in the 2016 APMAs backstage studio. 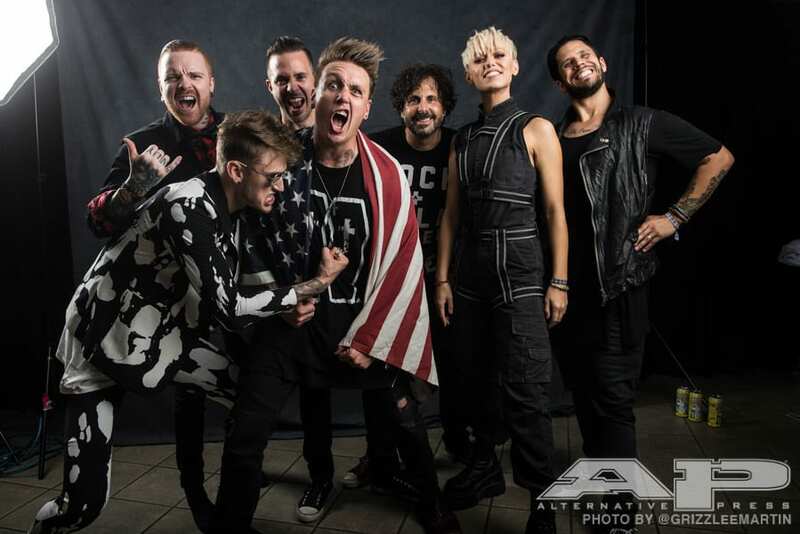 Matty Mullins, Machine Gun Kelly and Jenna McDougall with Papa Roach in the 2016 APMAs backstage studio. 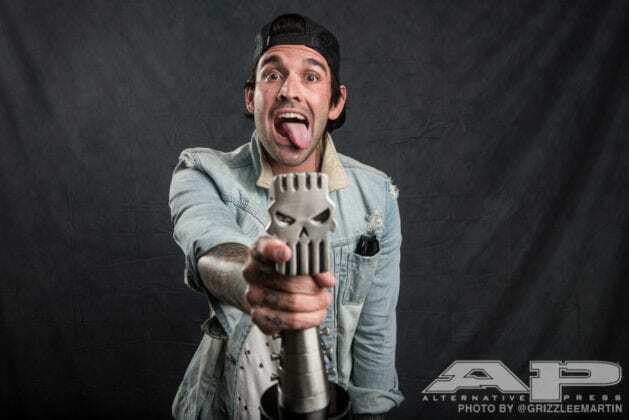 Sleeping With Sirens' Jack Fowler in the 2016 APMAs backstage studio. Marilyn Manson and Twiggy Ramirez in the 2016 APMAs backstage studio. 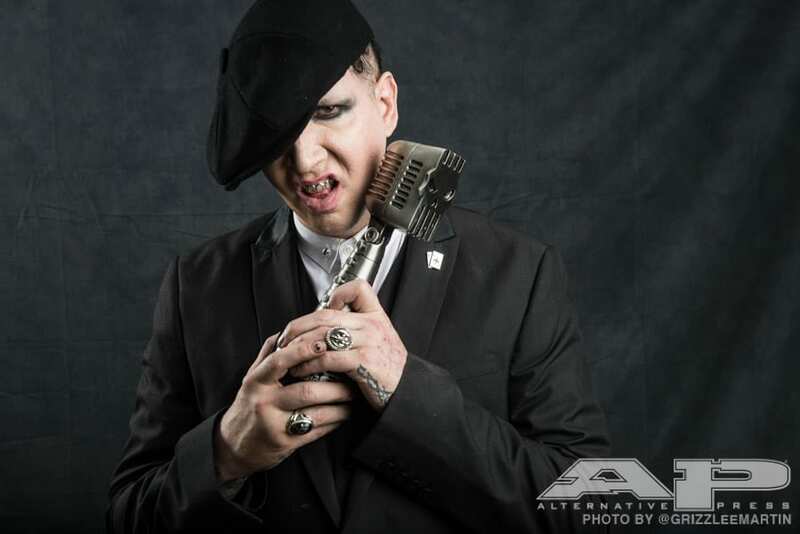 Marilyn Manson in the 2016 APMAs backstage studio. 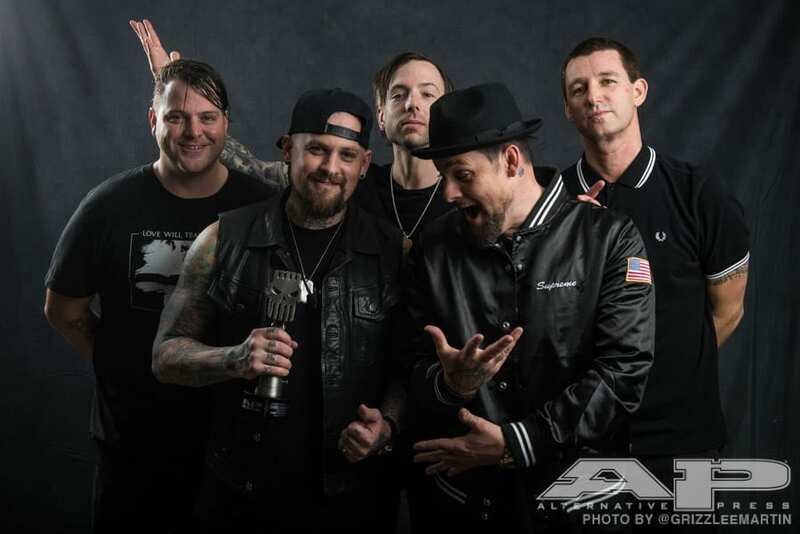 Good Charlotte in the 2016 APMAs backstage studio. 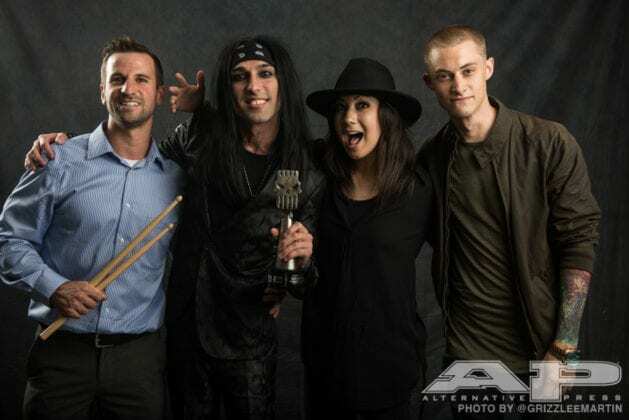 Matt Greiner, Christian Coma, Jess Bowen and Luke Holland in the 2016 APMAs backstage studio. Christian Coma in the 2016 APMAs backstage studio. 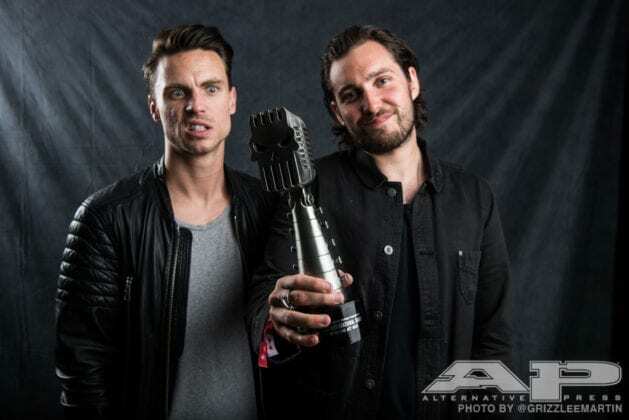 You Me At Six in the 2016 APMAs backstage studio. 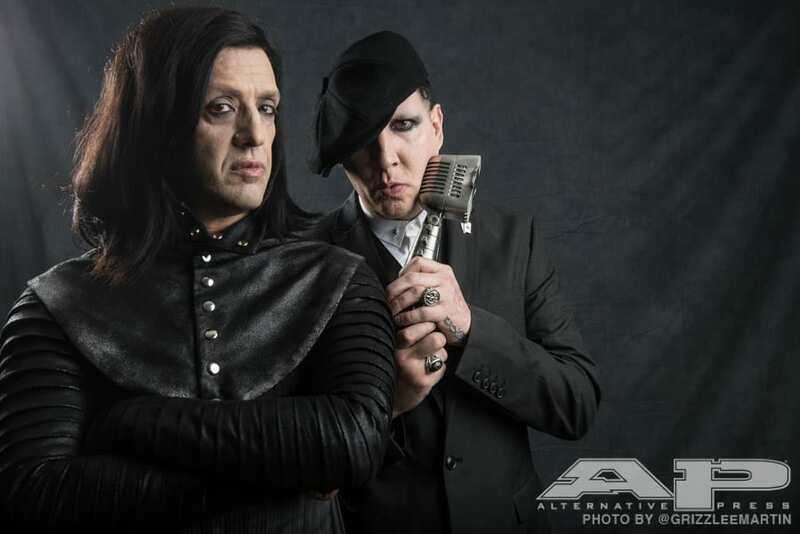 Ash Costello and Jeffree Star in the 2016 APMAs backstage studio. 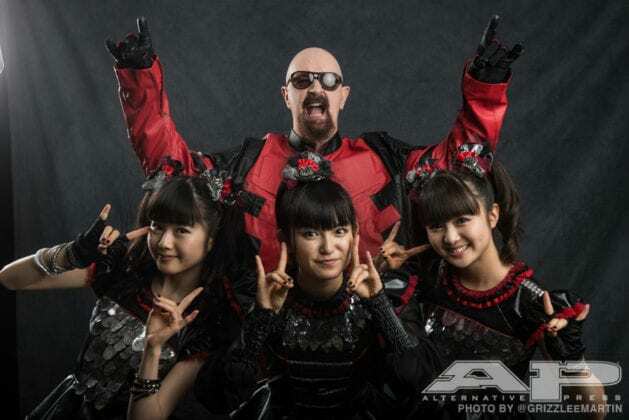 Rob Halford and BABYMETAL in the 2016 APMAs backstage studio. 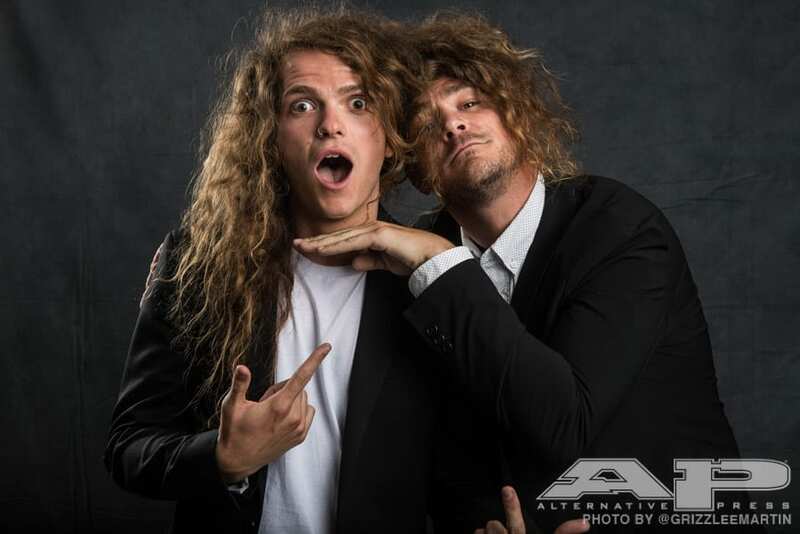 Miss May I's Levi Benton with the Color Morale's Garret Rapp in the 2016 APMAs backstage studio. 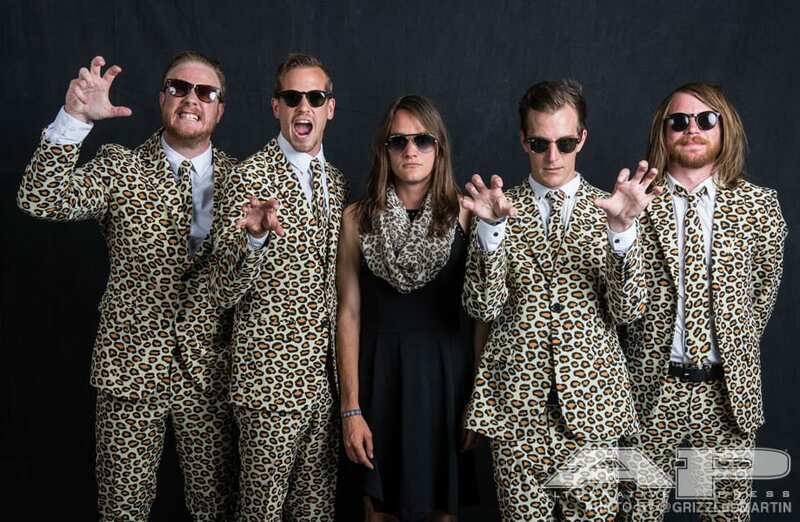 The Maine in the 2016 APMAs backstage studio. 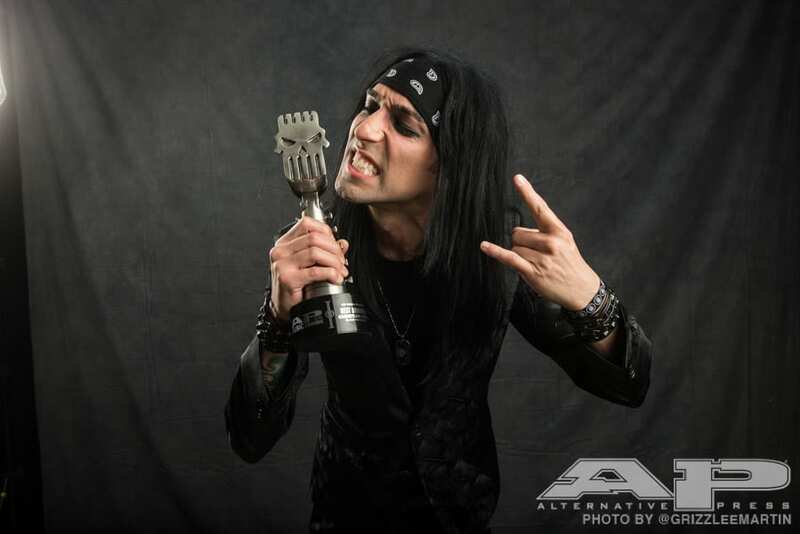 Scott Stapp and wife Jaclyn in the 2016 APMAs backstage studio. 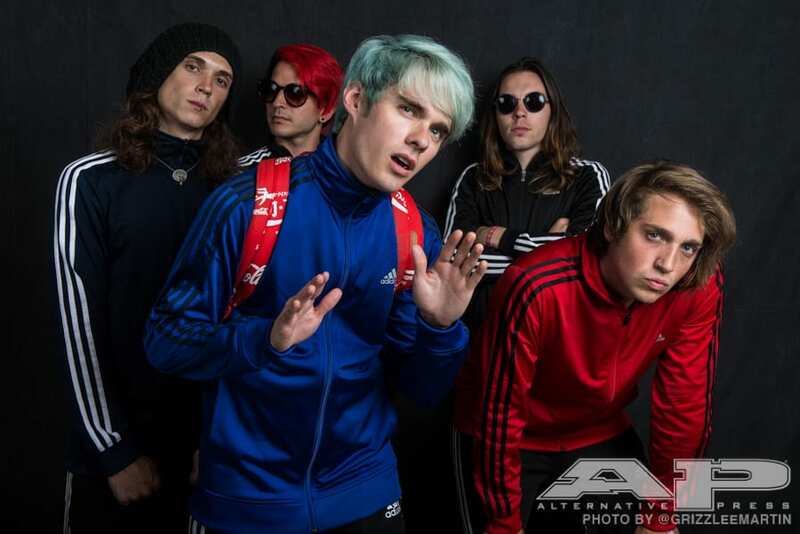 Waterparks in the 2016 APMAs backstage studio. Spencer Chamberlain and Aaron Gillespie of Underoath in the 2016 APMAs backstage studio. 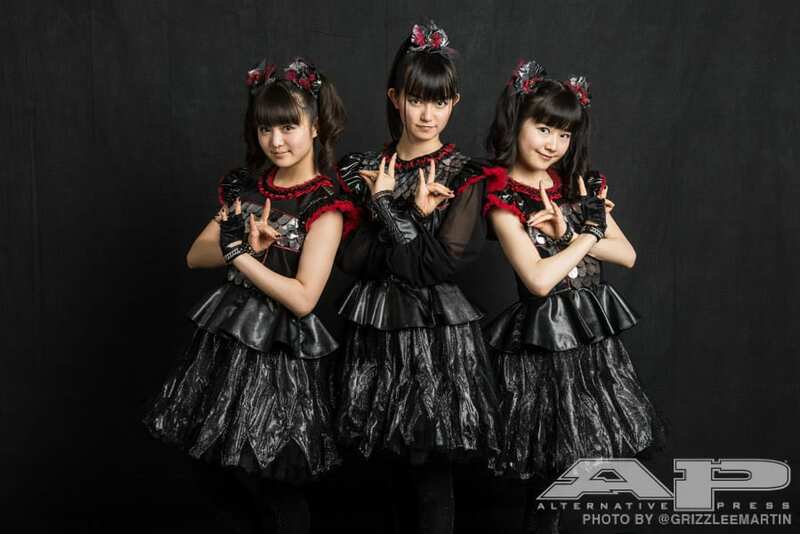 BABYMETAL in the 2016 APMAs backstage studio. 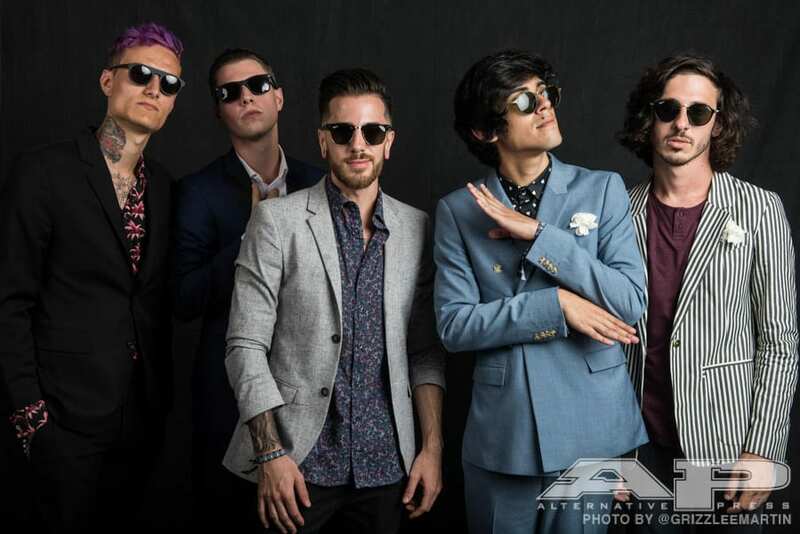 Crown The Empire in the 2016 APMAs backstage studio. 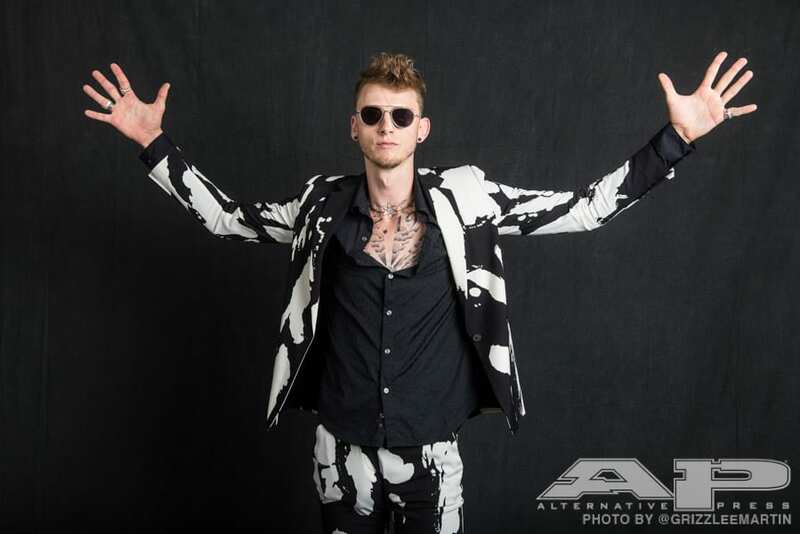 Machine Gun Kelly in the 2016 APMAs backstage studio. 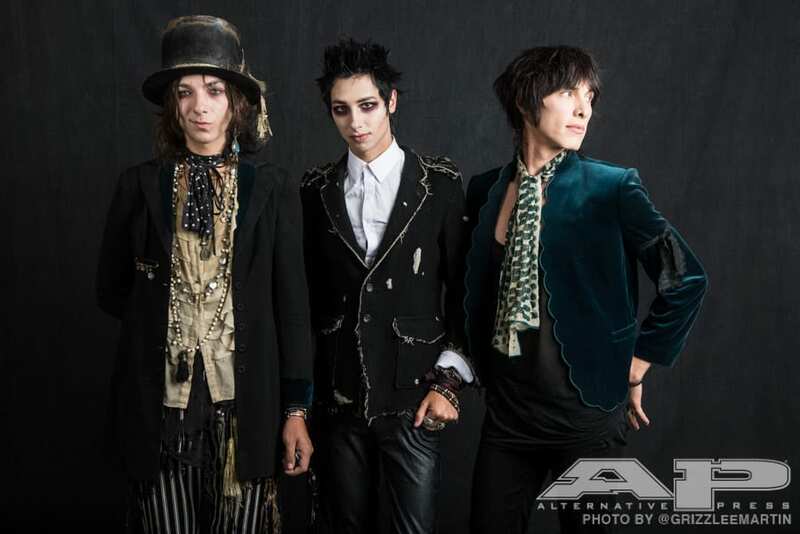 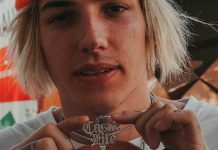 Palaye Royale in the 2016 APMAs backstage studio. 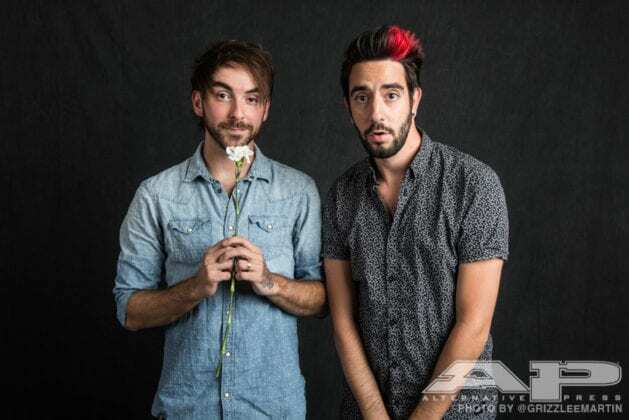 Hosts Alex Gaskarth and Jack Barakat in the 2016 APMAs backstage studio. 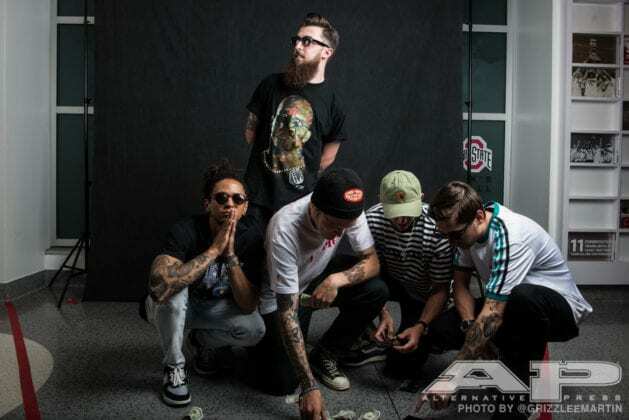 Neck Deep in the 2016 APMAs backstage studio. 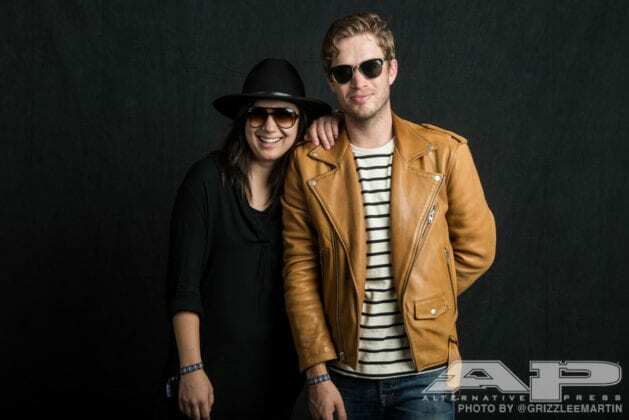 The Summer Set's Jess Bowen and Brian Dales in the 2016 APMAs backstage studio. 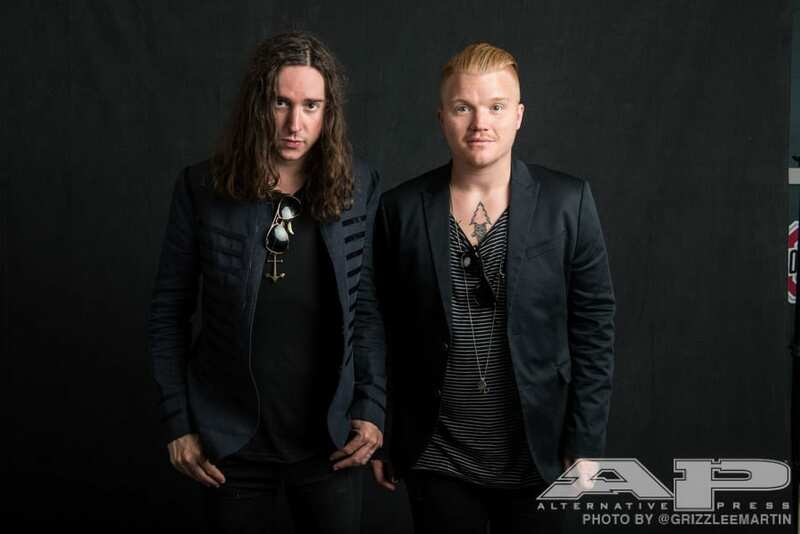 The artists at the 2016 APMAs all looked their best on the red carpet, and we snapped some photos in our backstage studio to get another look at their rockin' ensembles.